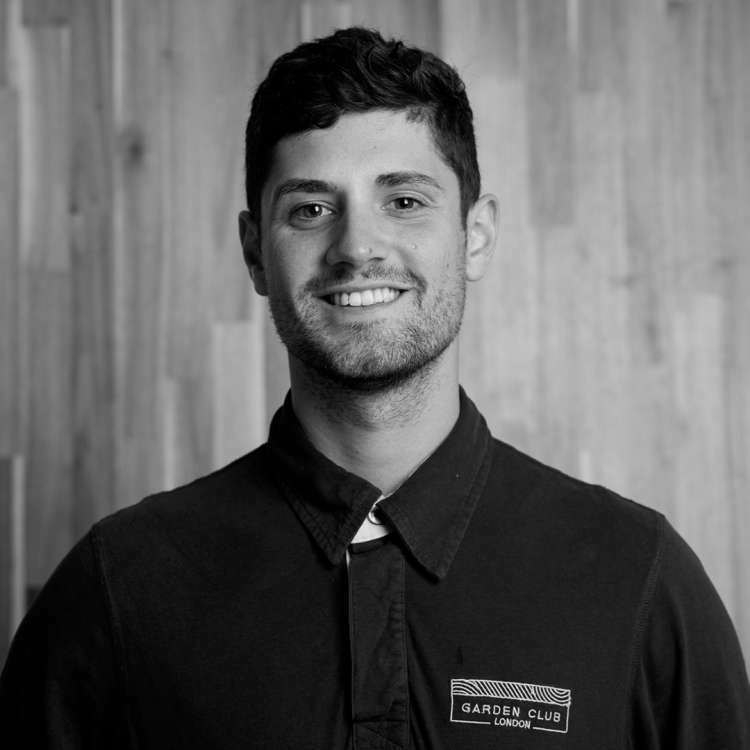 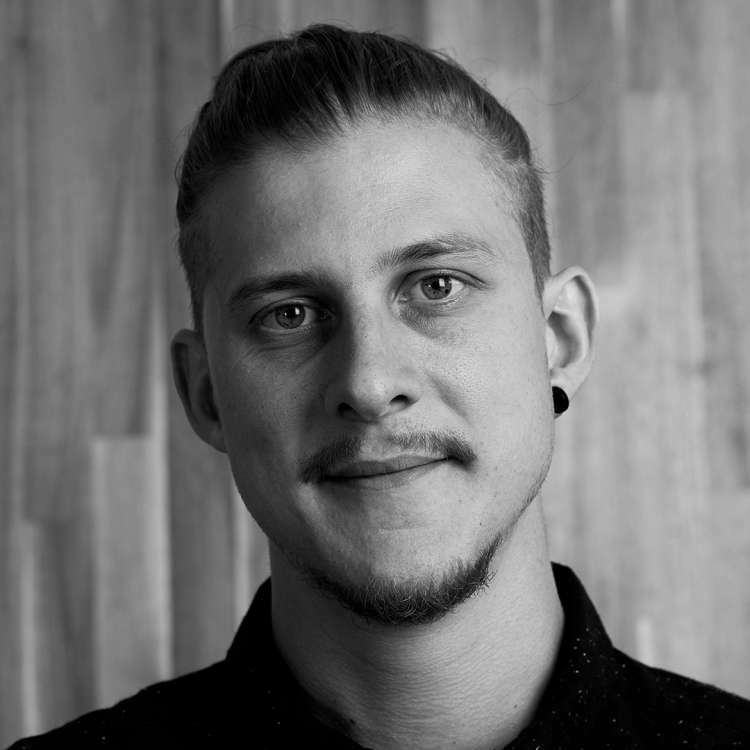 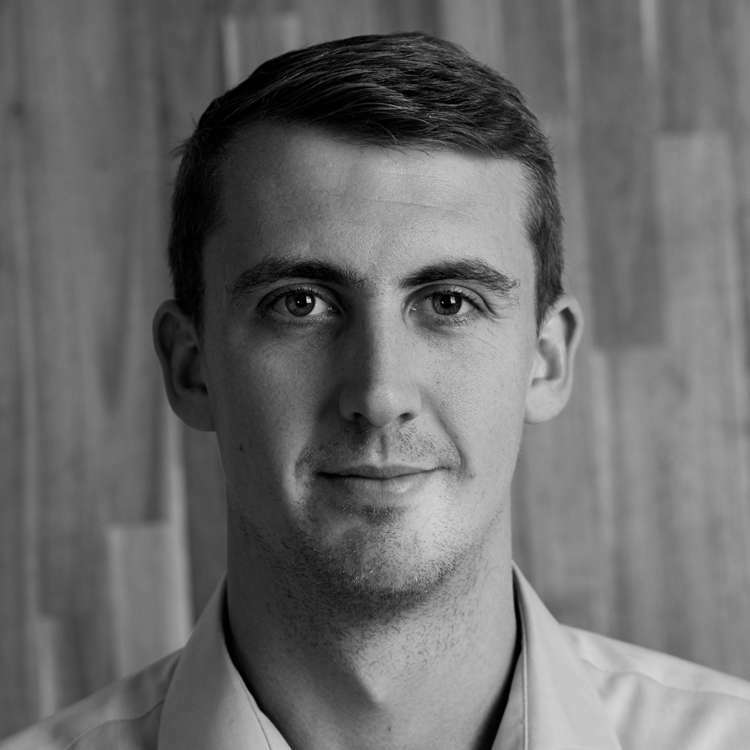 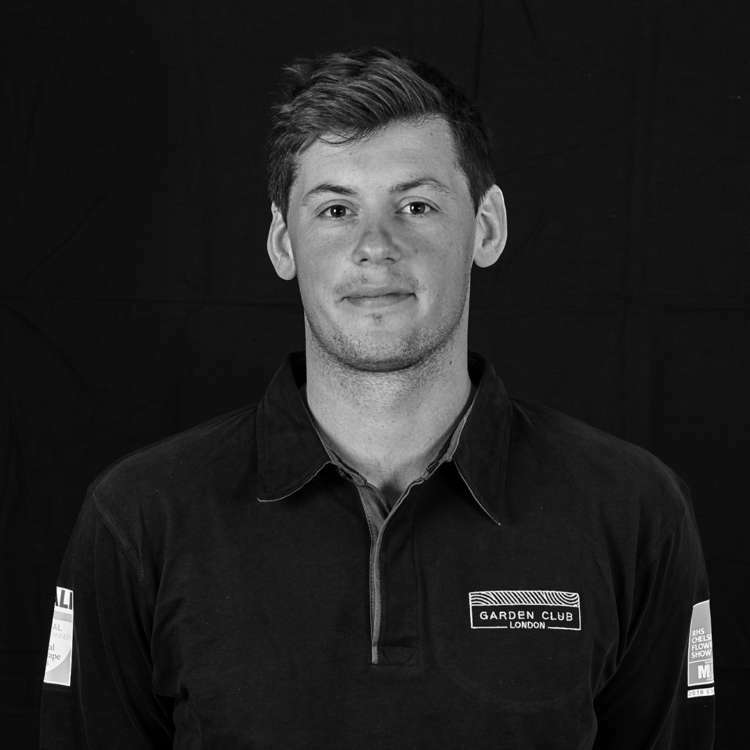 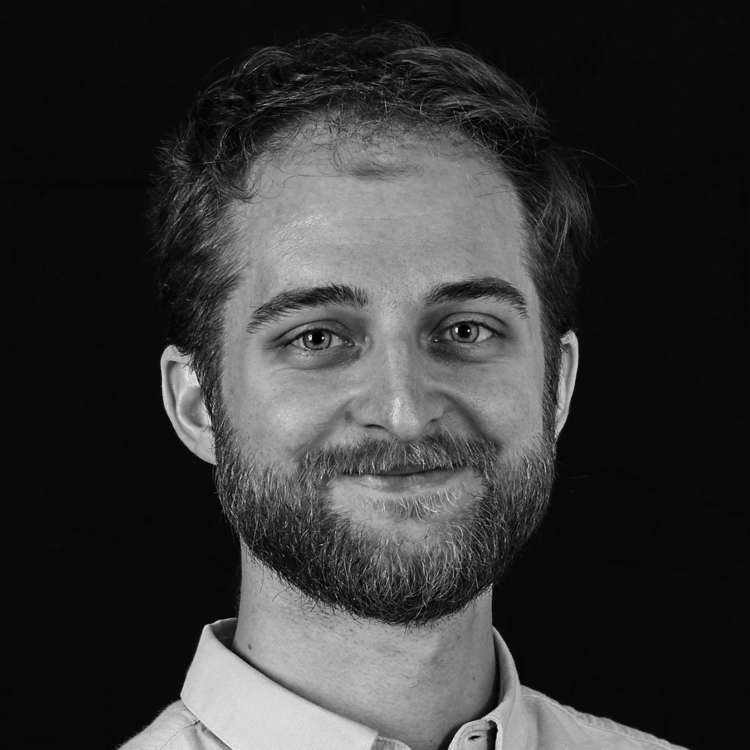 Filippo has been involved in gardens and landscape design since a young age and recently rejoined our team after initially taking part in our internship programme in 2014 whilst studying Landscape design and architecture. 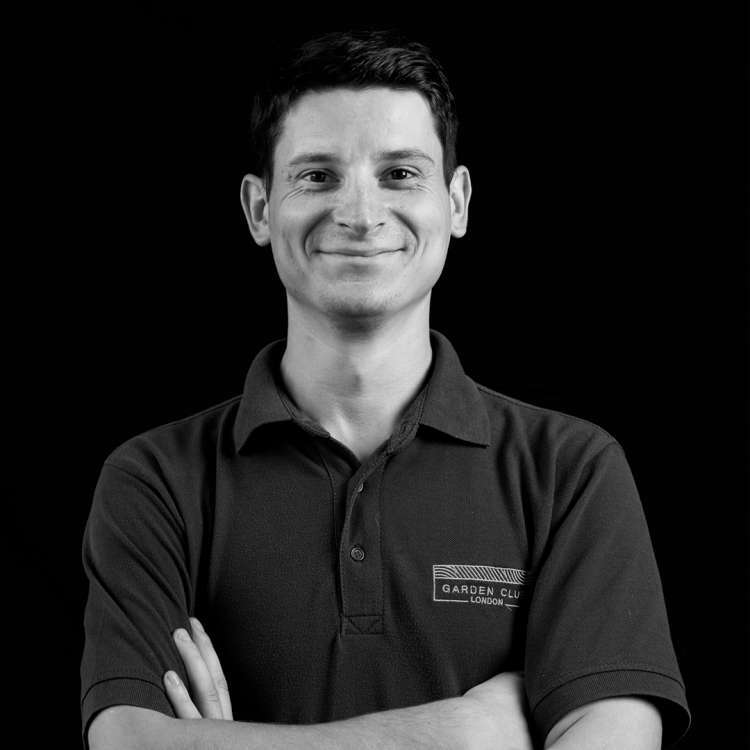 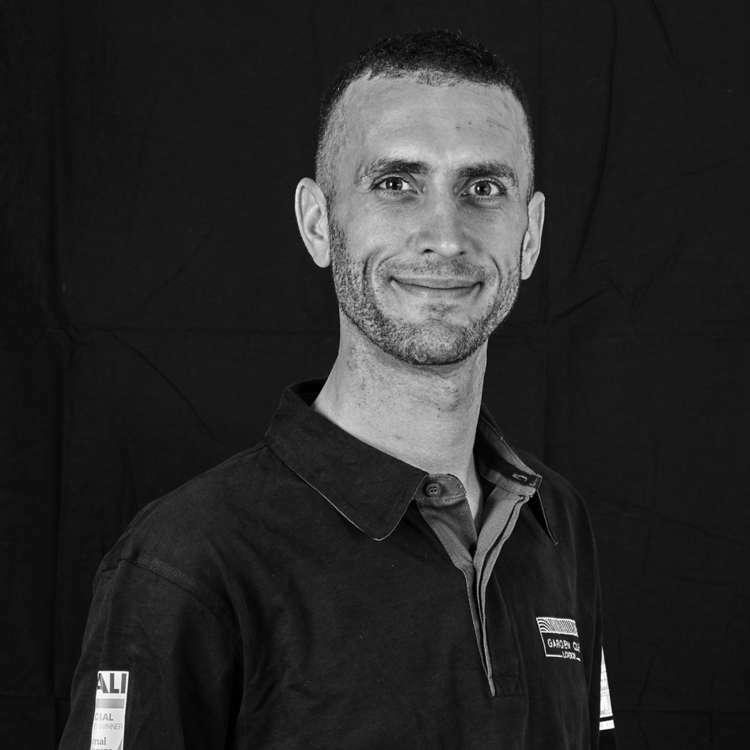 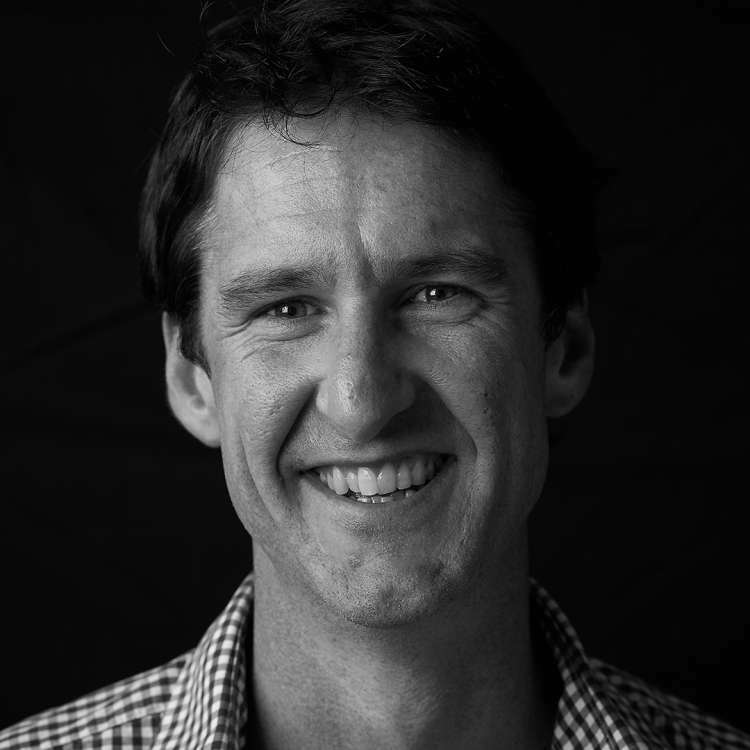 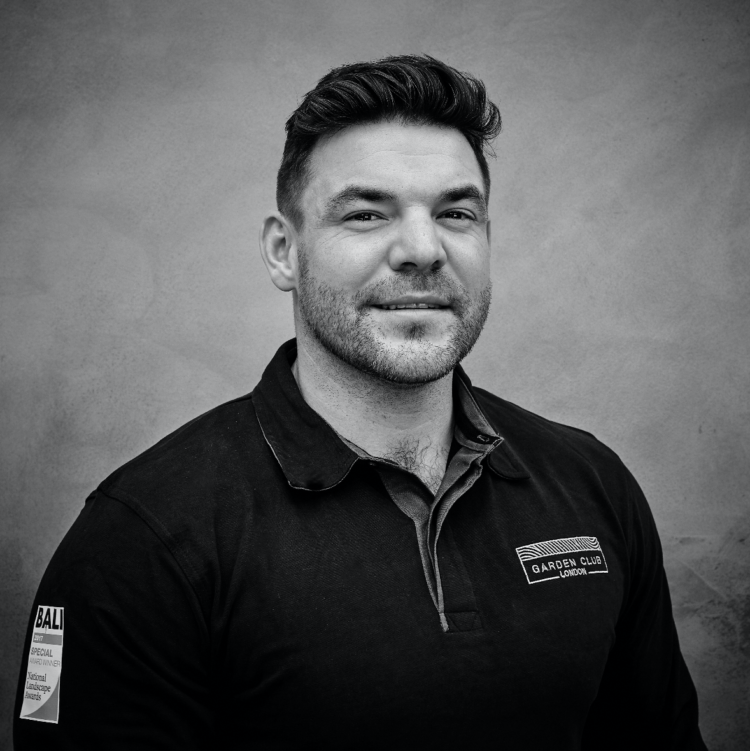 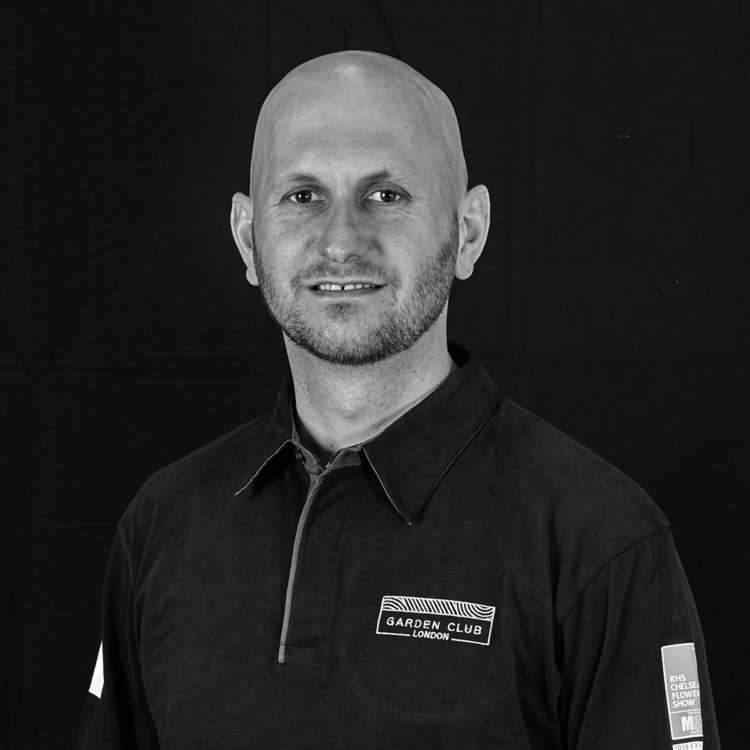 Filippo has a fantastic plant knowledge and is driven by a desire to make landscapes and gardens as attractive and as important as any interior or architectural design. 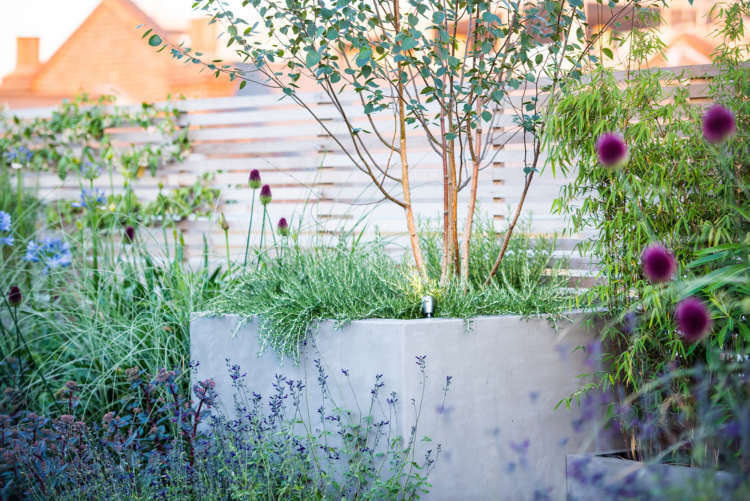 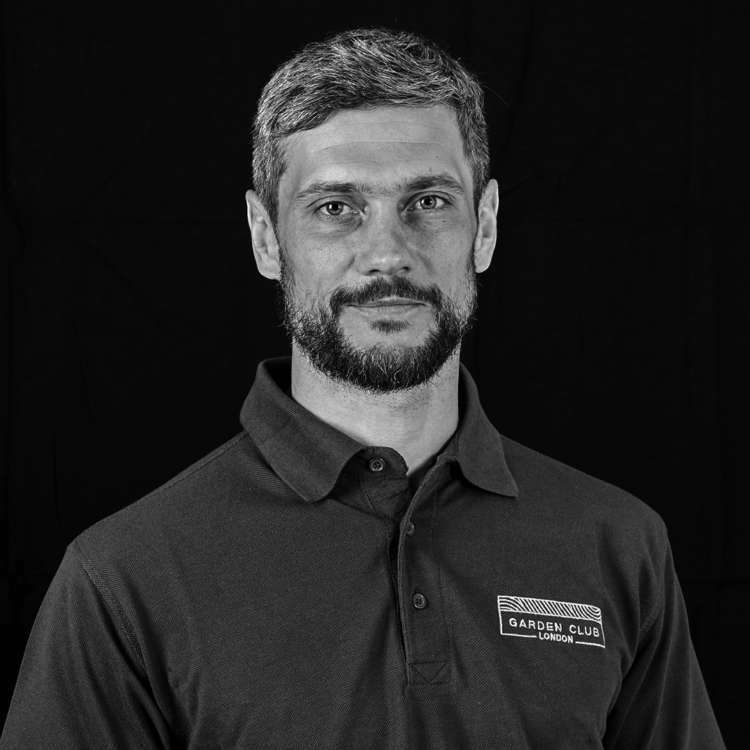 Filippo works closely with our clients, suppliers and landscape teams to produce detailed designs and oversees the build and planting process on site.